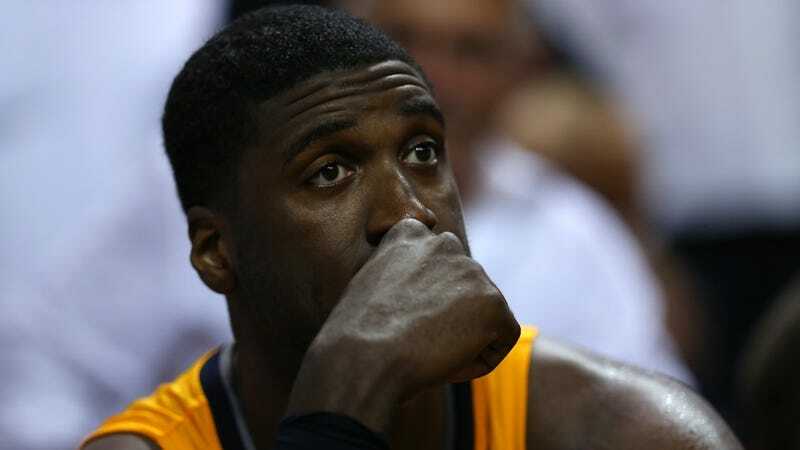 The United States Olympic basketball team, finding itself short on centers, wanted to add Indiana Pacers big man Roy Hibbert to its roster before the 2012 summer games. There was just one problem: Hibbert belonged to the Jamaican national team. On this week's excerpt from Slate's Hang Up and Listen podcast, Josh Levin breaks down Hibbert's messy entanglement with the Jamaican team, and also takes us on a tour through Team Jamaica's delightfully obtuse Twitter account.